Ever wondered how big a ship from one series was compared to another? 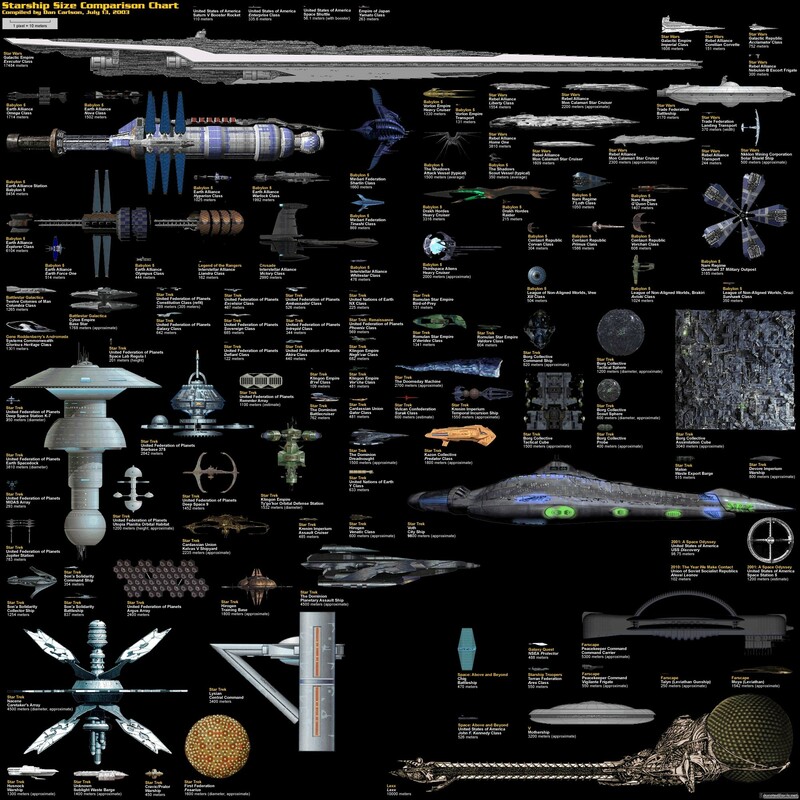 This neat chart shows spaceships from a wide variety of science fiction. Cool pic i never thought there were so many from the different series and movies.